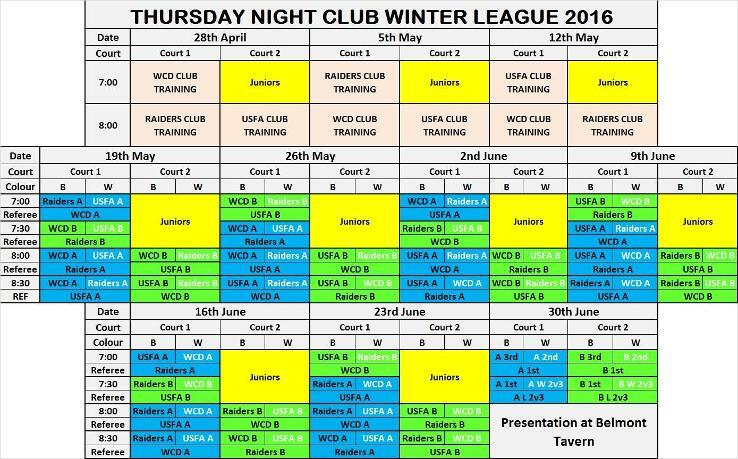 Perth UWH hold 1 or 2 social competitions each year on Thursday nights at Belmont Oasis. The competitions are open to all players and is generally split into A division, B division and Juniors (u15 or new players). New players will be allocated a club prior to the competition.